DON’T FORGET! 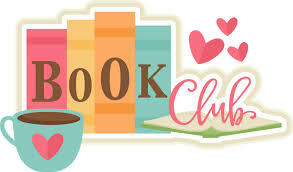 ADULT BOOK CLUB MEETS TOMORROW FROM 5-6PM AT THE LIBARY! « New at the Library!